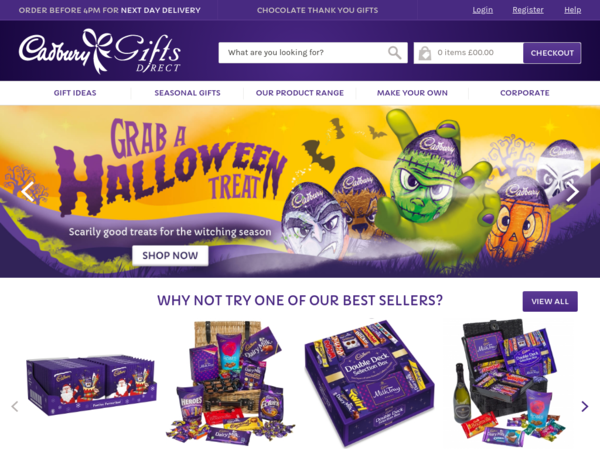 Cadbury – 15% off Everything. Cadbury – Expires: 10/21/2018 – Get 15% off Everything. Bakerdays – 10% Bakerdays Cakes, Cupcakes and Balloons. Pasta Evangelists – 50% off Your First Fresh Pasta Kit. 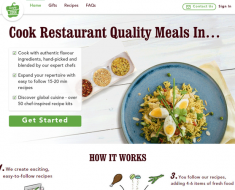 Simply Cook – Get Your First Box Half Price + Free Delivery. Bakerdays – 15% off Personalised Birthday Gifts. 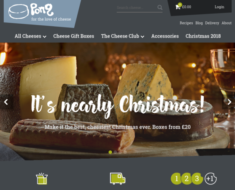 Pong Cheese – 5% off Christmas Range. 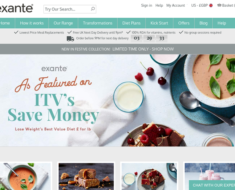 Exante Diet – 33% off Full Priced Items.